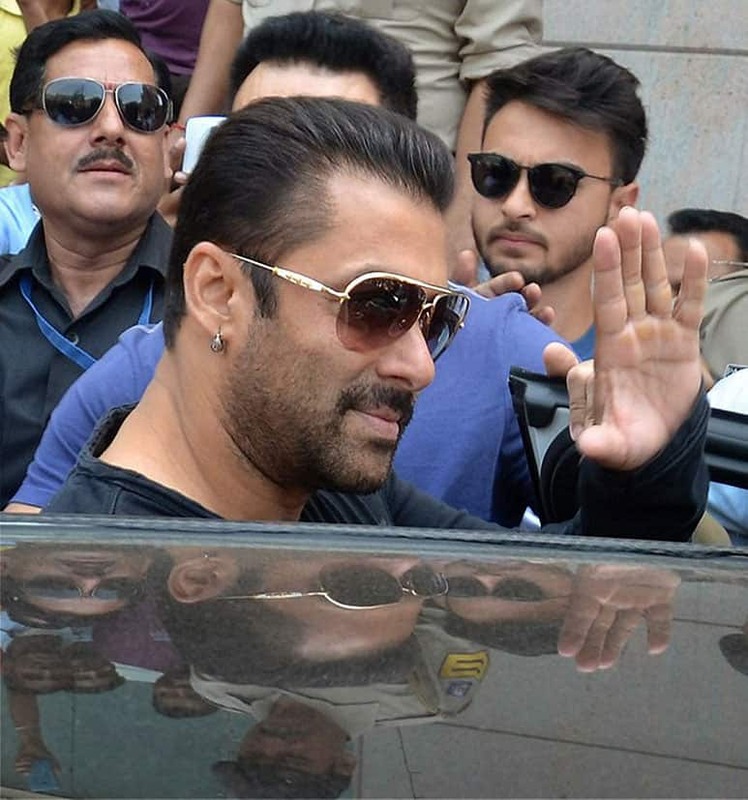 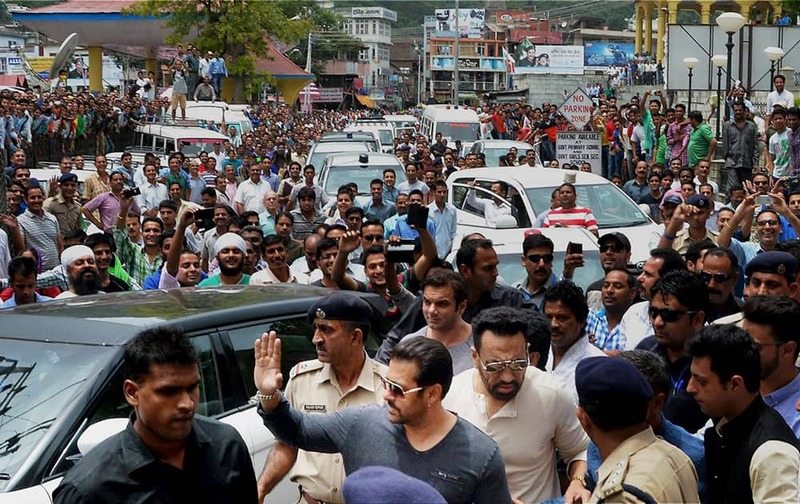 Bollywood actor Salman Khan waves to his fans before leaving from Mandi. 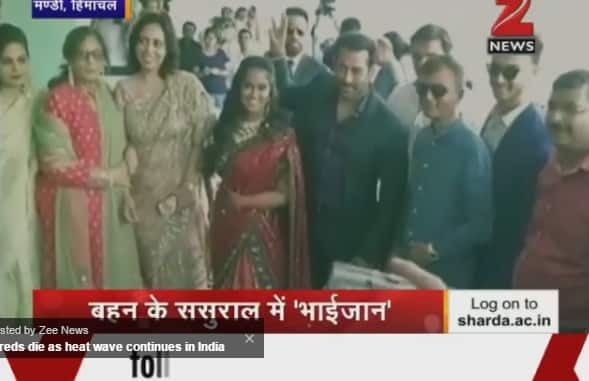 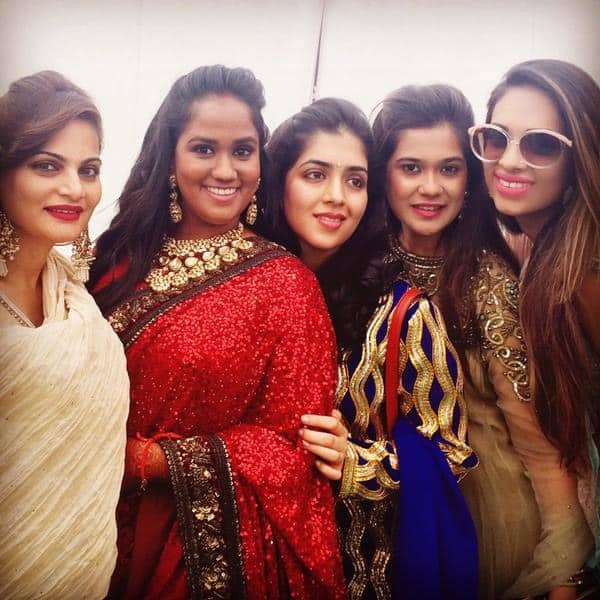 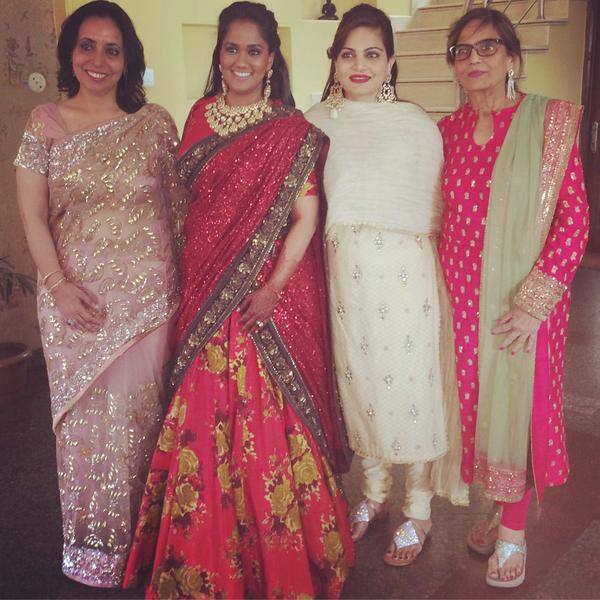 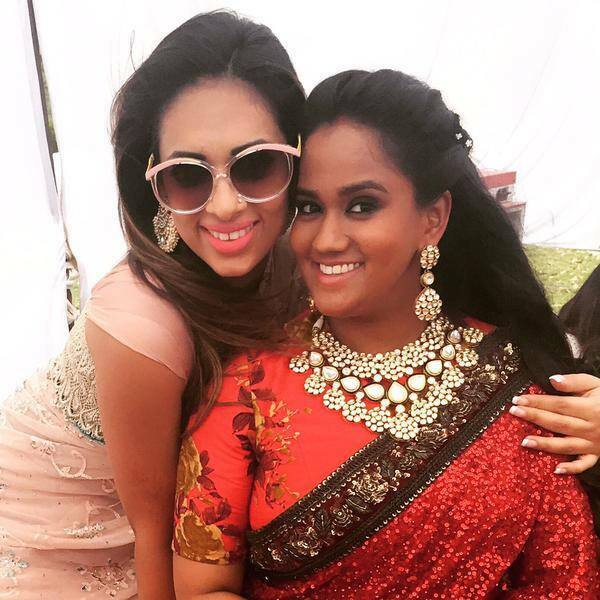 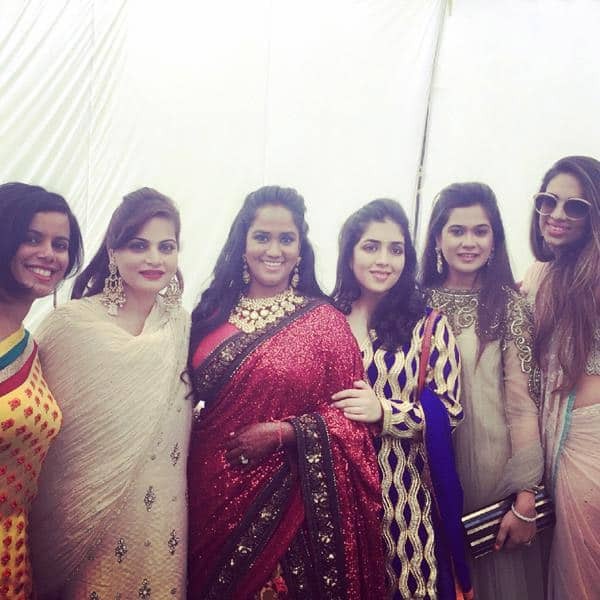 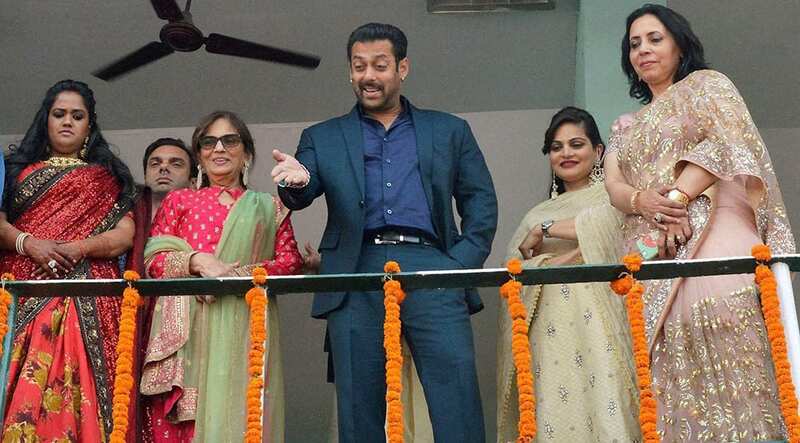 Salman Khan attends the wedding reception of his sister Arpita Khan in her home town. 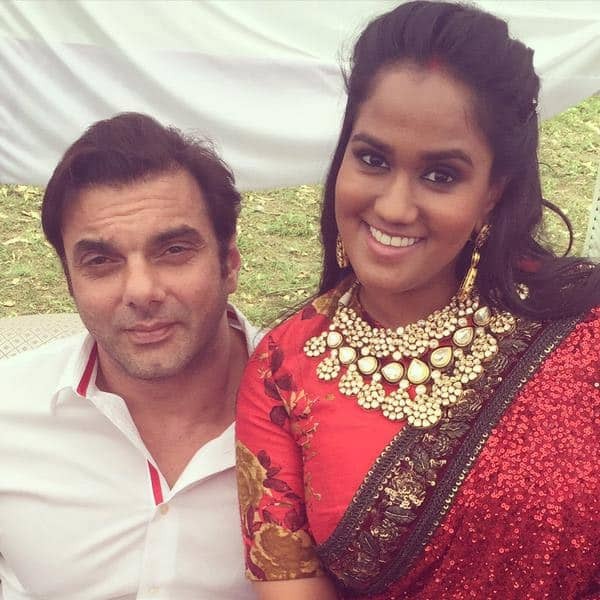 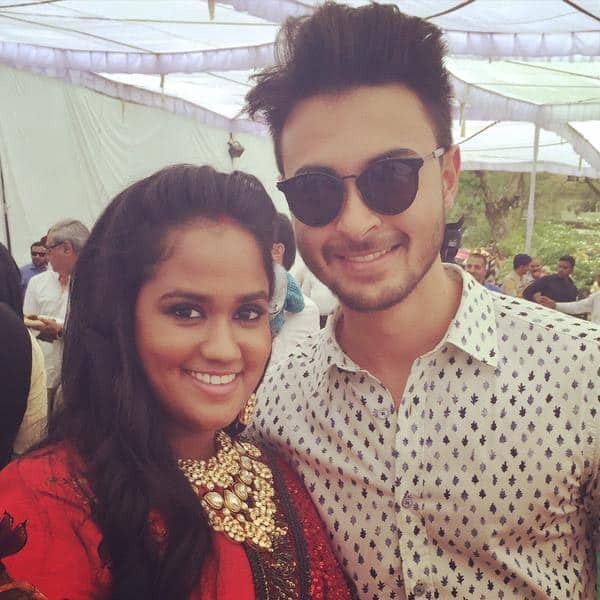 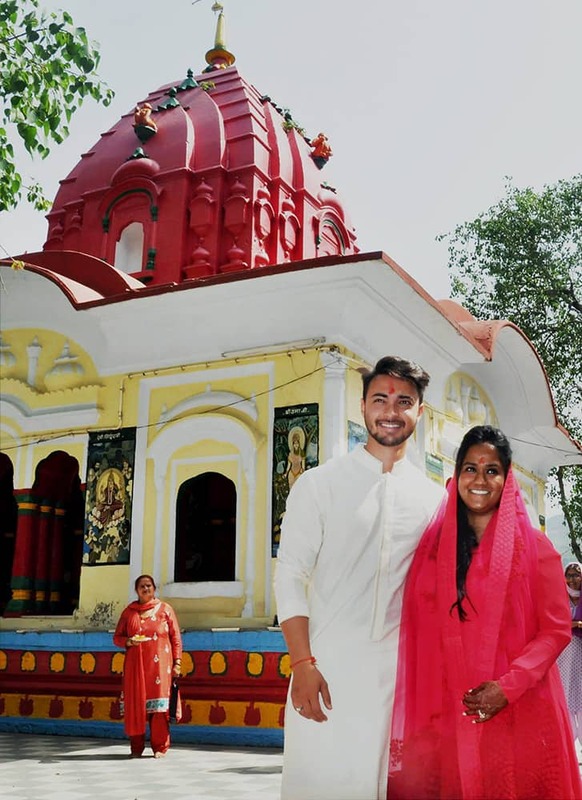 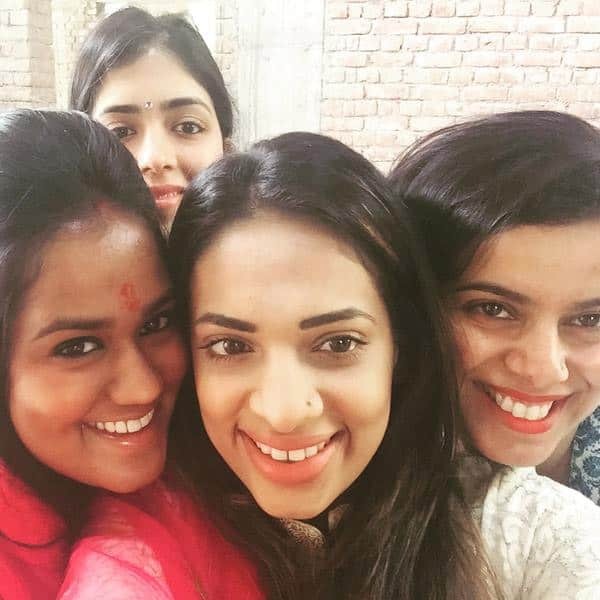 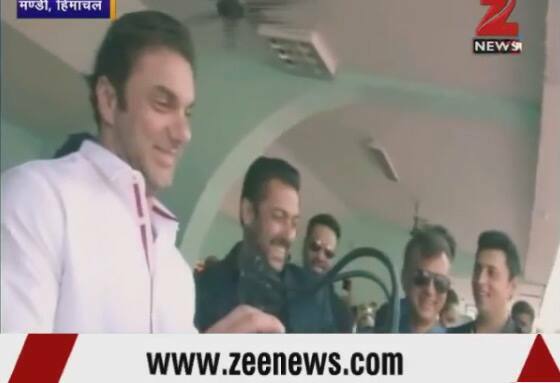 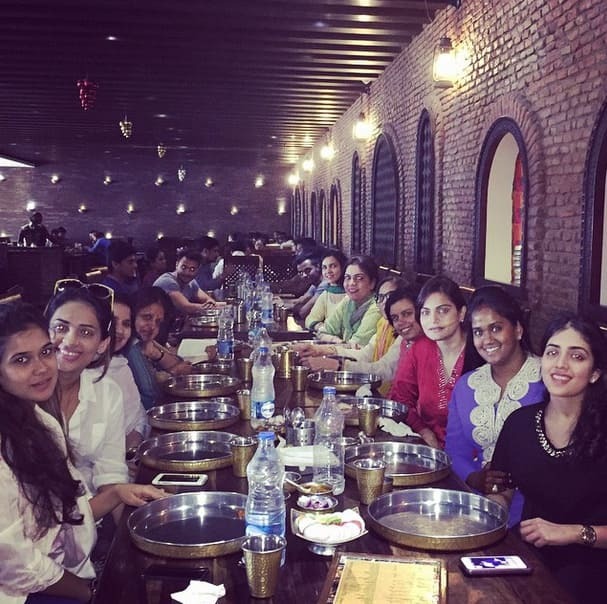 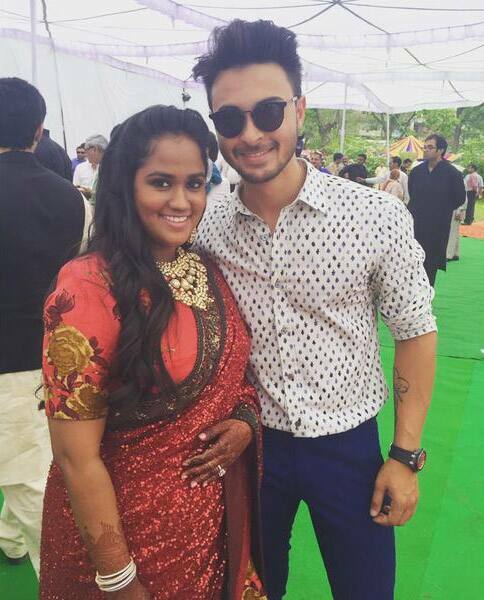 Salman Khans sister Arpita Khan and her husband Aayush Sharma at Tarna Temple in Mandi. 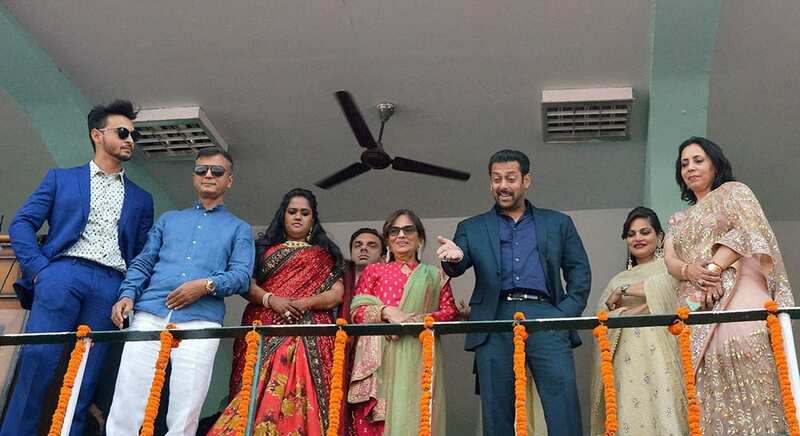 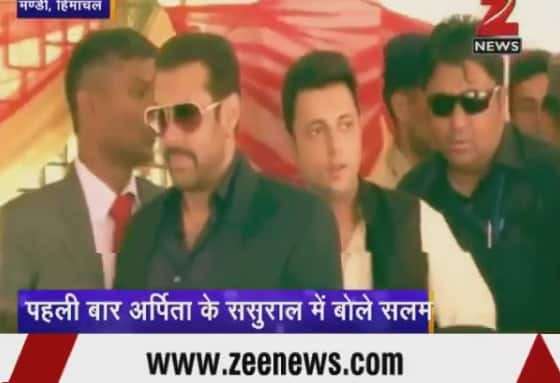 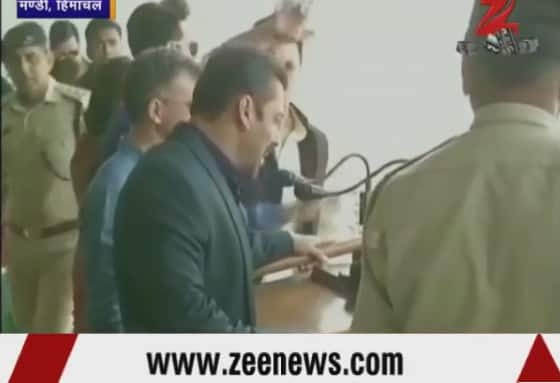 Salman Khan arrives to attend the wedding reception of his sister Arpita Khan in her home town in Mandi.